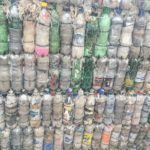 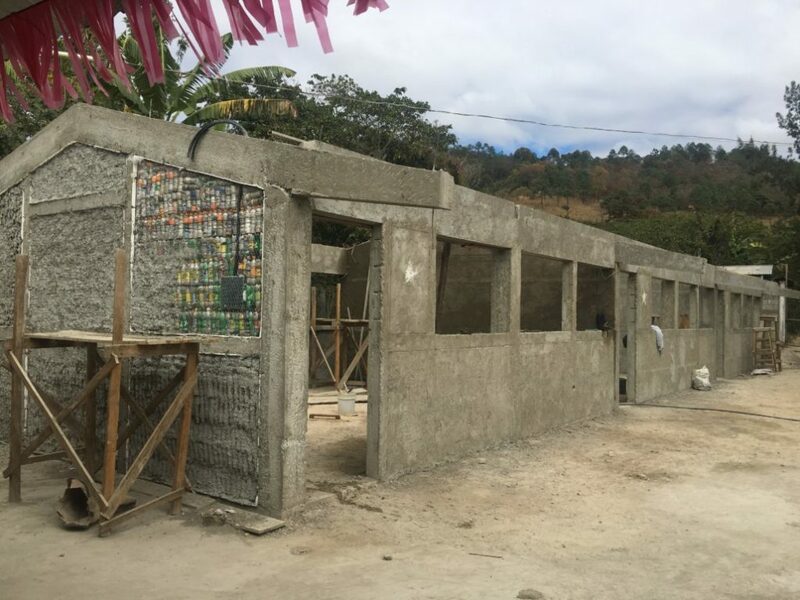 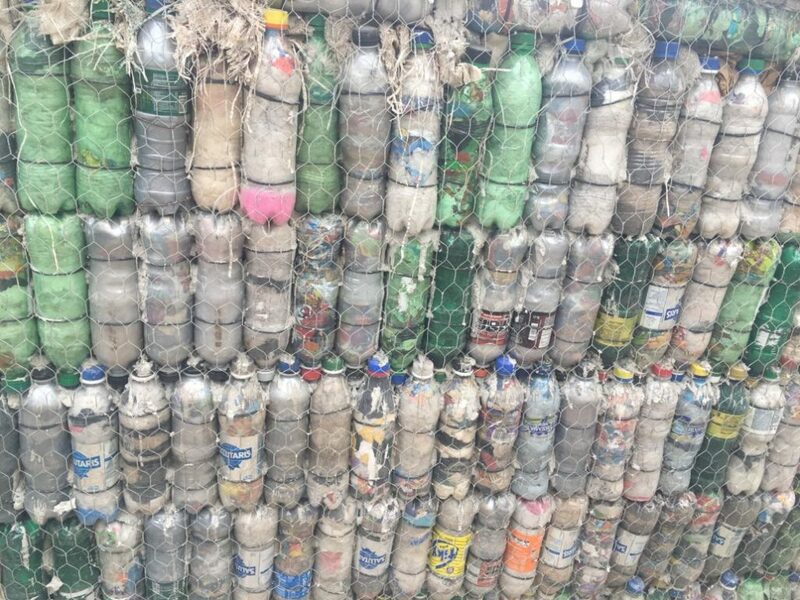 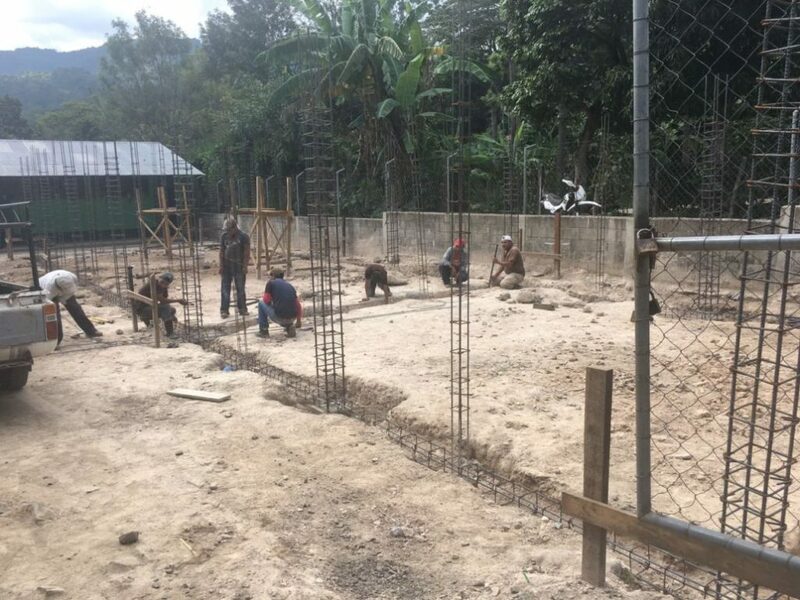 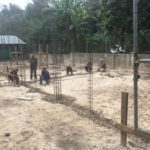 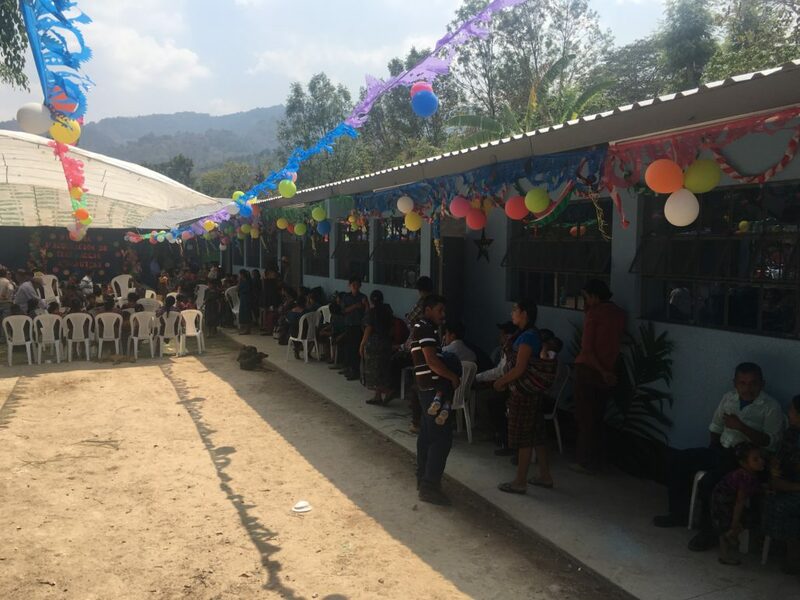 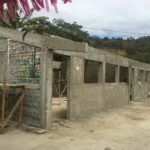 The town of Cojomachaj, San Martin Jilotepeque wrote to Hug It Forward describing the deteriorating conditions of some of their classrooms in the hopes of getting some new bottle classrooms. 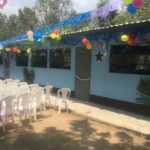 Cojomachaj currently has 18 kindergarten students and 66 elementary students. 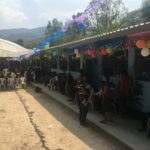 They have 4 teachers, 2 of which are teaching in adobe classrooms that are falling apart, with a rusting tin roof that makes the learning environment unbearable in the summer heat and in the rainy season. 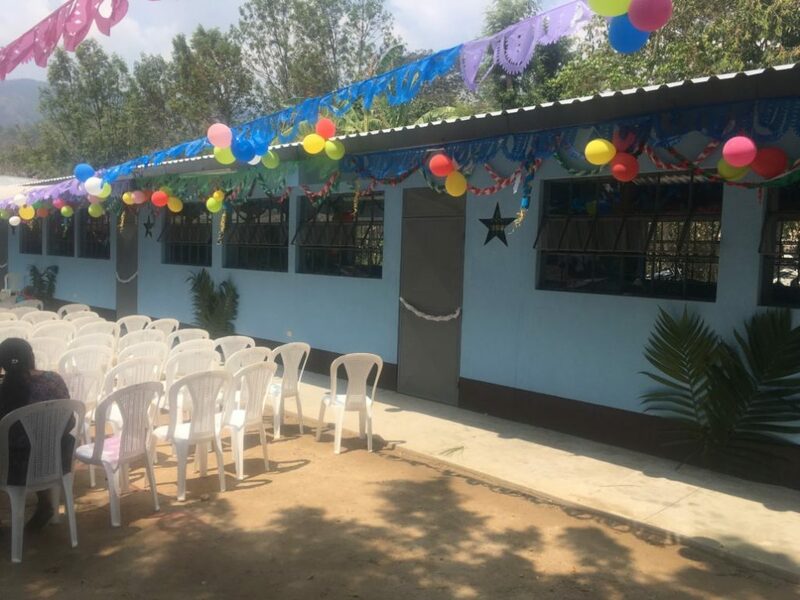 With 3 new bottle classrooms, the PTA and the municipality hope to create a better environment for their children to learn in.